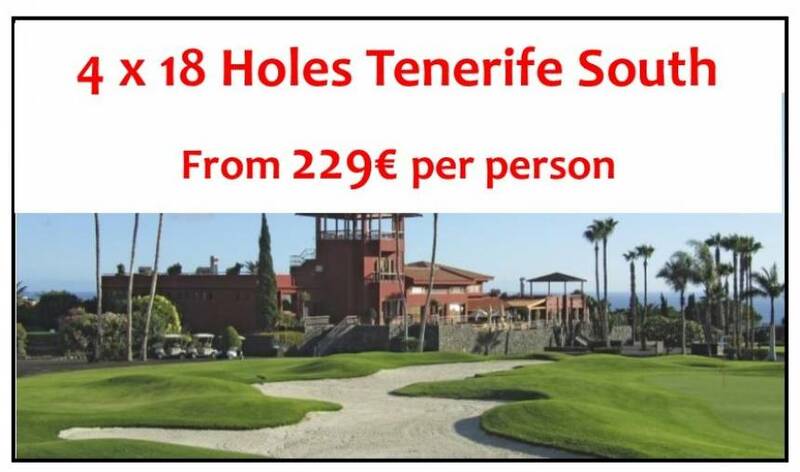 Golf del Sur first opened in 1987 hosting a professional tournament and since then the Golf del Sur Golf Course (27 holes) has hosted many competitions at the highest international level. 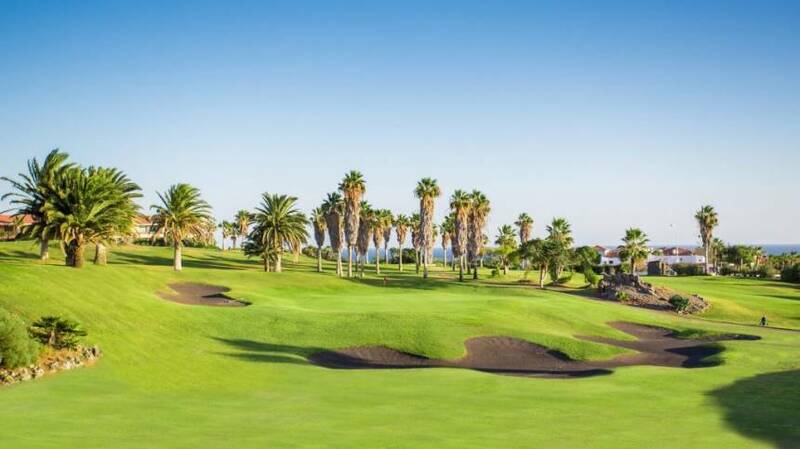 During the years 1989, 1992, 1993 and 1994 it hosted the PGA European Volvo Tour Tenerife Open with victories by José Maria Olazábal in its first two years, and David Gilford and Mark James in the following years. In 1995 the Shell Wonderful World of Golf tournament took place at Golf del Sur, with Ernie Els and Phil Mickelson confronting each other. Moreover in 1999 at Golf del Sur two longest drive world records were achieved both by British Karl Woodward. First he established a new record by achieving a shot of 398 yards, and a few months later he finally succeeded in breaking his own record going over the 400 yards barrier with a shot of 408. 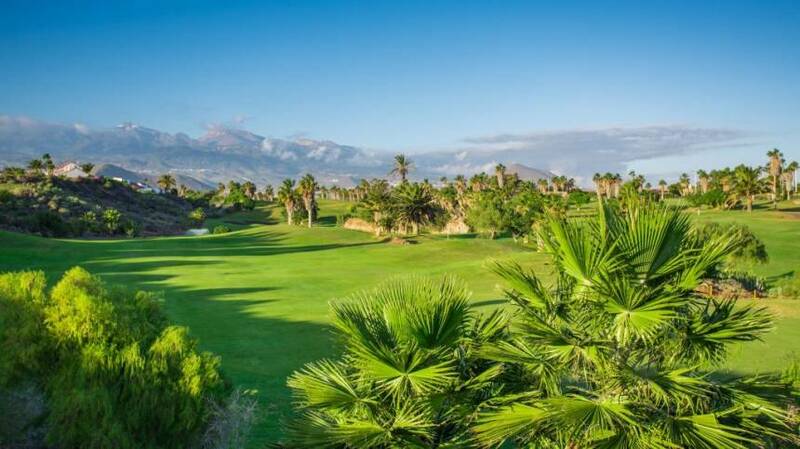 In 2002 a new international tournament took place at Golf del Sur and on this occasion it was the turn of the ladies, with the first Tenerife Ladies Open Tournament part of the LPGA European Evian Tour, with victory going to a Spanish lady, Raquel Carriedo. This was the first Ladies Open to be played in Spain for many years. In the beginning Golf del Sur was modelled by Pepe Gancedo and then remodelled in 2005 by Manuel Piñero (Links and North Course). 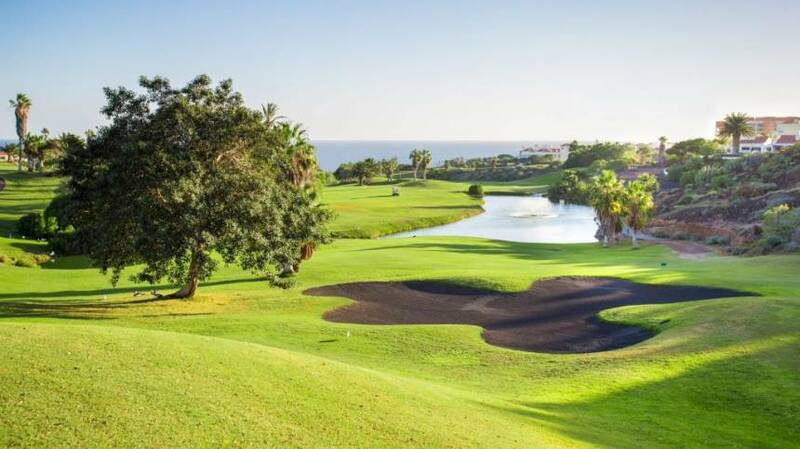 It has become the first Golf Course in the Canary Islands to have 3 competition courses offering interesting rounds where your attention will be drawn to the volcanic black sand bunkers, the huge greens, the wide fairways and the difficulty created by the two water hazards on holes 3, 4 and 5 of the Links Course. On the North course hole 3 is very difficult, it is a par 5 measuring 480 metres. It has wide and undulating fairways which are bordered on its right by an impressive canyon of ochre rock, and on its left by wide black sandy roughs. The access to the green will need a shot of high precision due to the position of the bunkers. On the South course, pay attention to the 2nd hole which is a par 3 measuring 193 metres. The green is surrounded by a huge bunker of black sand making it spectacular in appearance, and at the same time a very difficult green to hit. 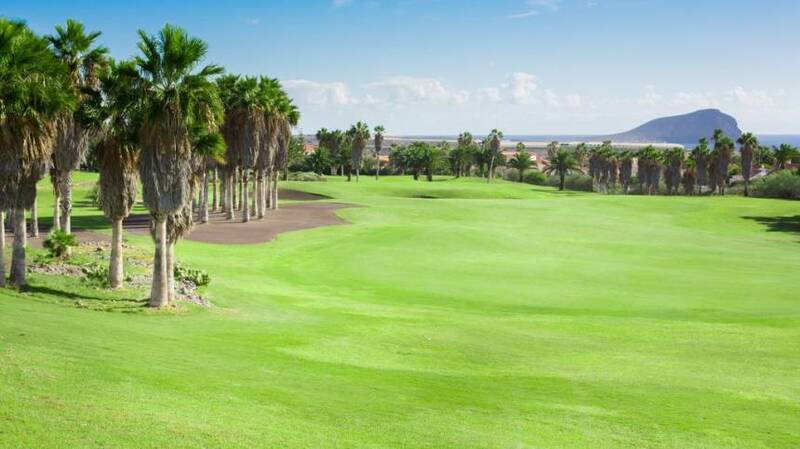 The wide fairways are surrounded by a great variety of flora which is native to the island which makes this 800.000 m2 plot of land a real oasis in the Atlantic Ocean. 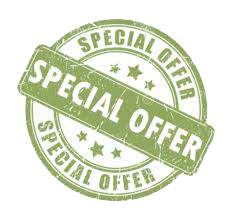 Palms trees and giant cactus are all around the course and your attention must be paid to the conservation of this amazing flora and fauna.